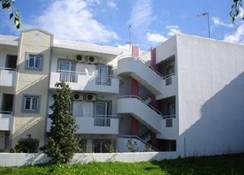 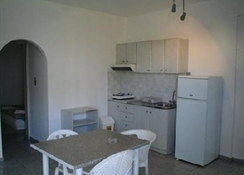 The Lu-Ellen Apartments are on a quiet side street just outside the old town area of Malia. 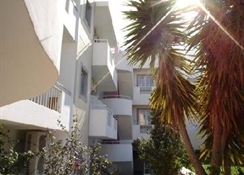 The apartments are a 20 minute walk from the town’s beautiful sandy beach and there are plenty of traditional tavernas and bars in the Old Town area, a five minute stroll away. 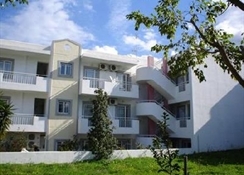 There are 12 one bed roomed apartments which sleep up to 4 persons or 3 one bed roomed apartments with a capacity for 5 persons. 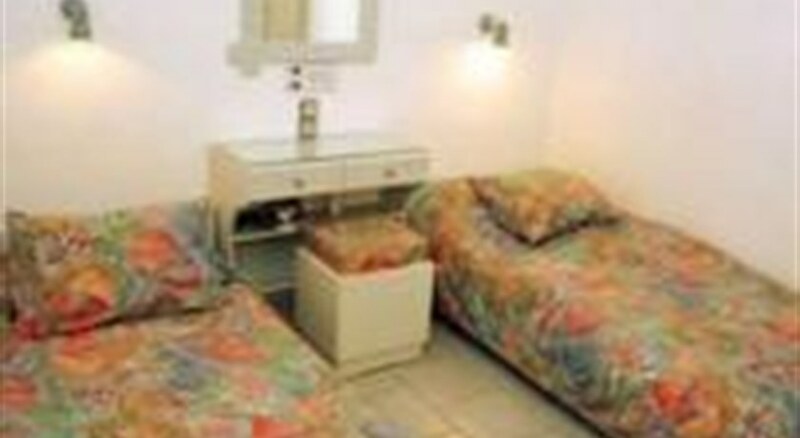 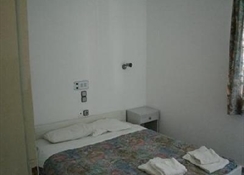 Rooms have a separate twin/double bedroom and a living area with convertible sofa bed.